You’re being followed. And not just by your followers on Twitter and Instagram. Pop-up ads and third-party scripts are tracking what you do online. 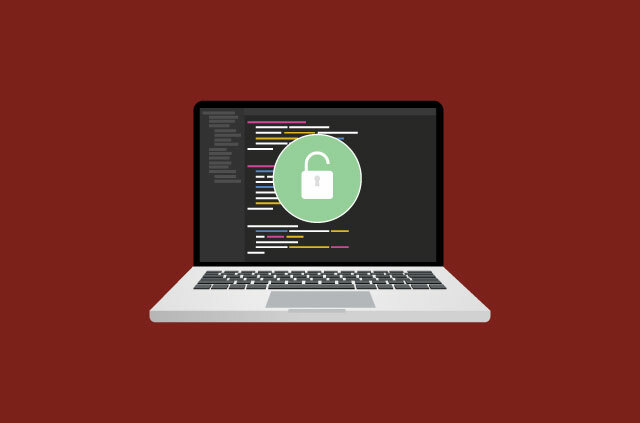 Even worse, these ads and scripts can compromise your cybersecurity and slow down your browsing speeds. 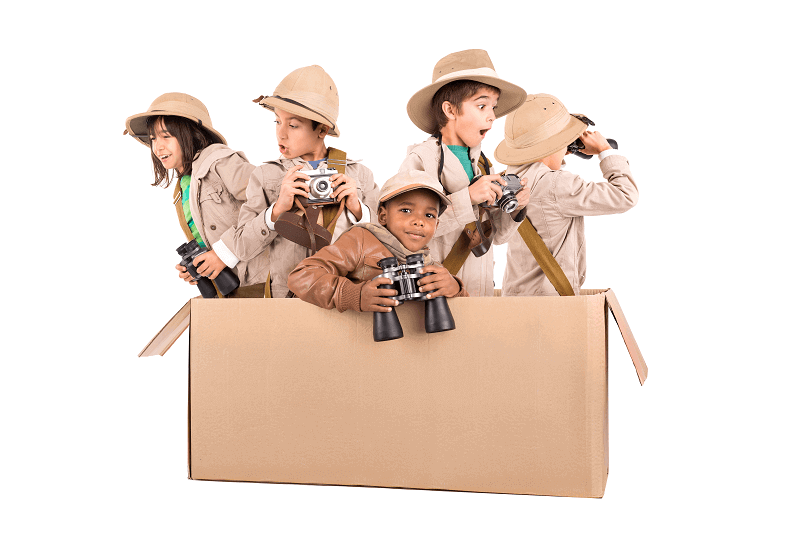 Want to protect your Internet privacy and security while you surf on Safari? 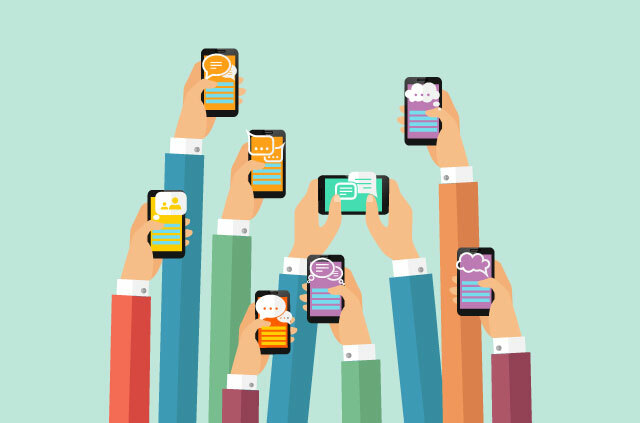 Arm yourself with these apps today. When Apple released iOS 9, they included an overlooked-but-amazing new feature that enables content-blocking extensions. But these aren’t your traditional ad blockers. Apple’s content blockers do much more than block ads. They also block cookies, pop-ups, autoplay videos, scripts, and any other potentially privacy-invading (and annoying) content. 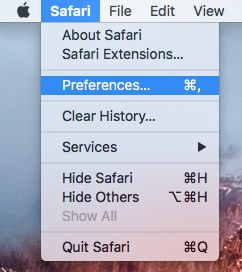 While our blog post about the best Chrome extensions for protecting your privacy broke the apps down into different categories, Safari’s content blockers combine various features to work as anti-tracking and site-securing extensions, as well as traditional ad blockers. 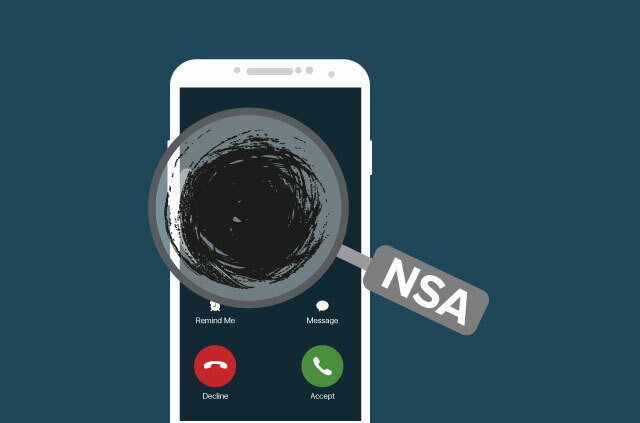 Here are our picks for the best free Privacy Apps for iOS and Mac. Check out our favorite content blockers for your iPhone, iPad, and iPod! What’s better than an ad blocker that blocks almost every ad or third-party script? An ad blocker that actually improves your battery life. This is exactly what 1Blocker does. While UBlock Origin was our #1 pick for best ad blocker for Chrome, it’s not available for Safari. Fortunately, the developers of 1Blocker may have created something even better than UBlock Origin. With more than 8,000 pre-installed blockers, 1Blocker targets ads and scripts to maximum effect—making it possible for sites to load faster and downloads to upload easier. In fact, 1Blocker’s developers claim the app can decrease load times and data downloads by over 50 percent! 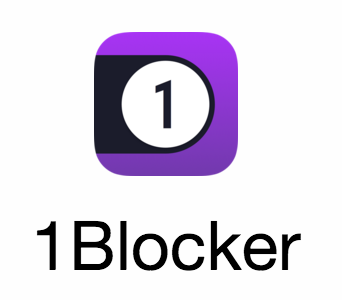 1Blocker is easy to use and offers loads of great customizable features. 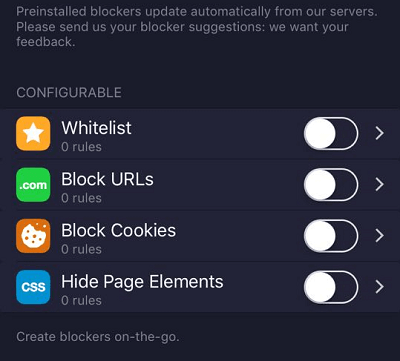 You can block cookies and whitelist (un-ad-block) specific sites. You can even hide certain page elements and block custom fonts to help improve browsing speeds. 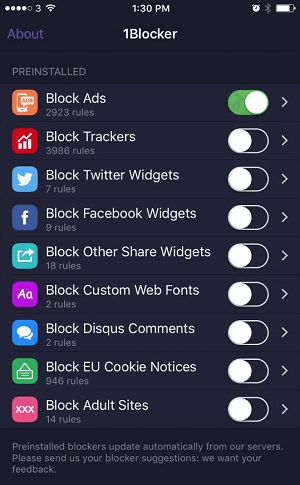 We’re not afraid to declare this app is the only ad blocker you’ll ever need on your iPhone. 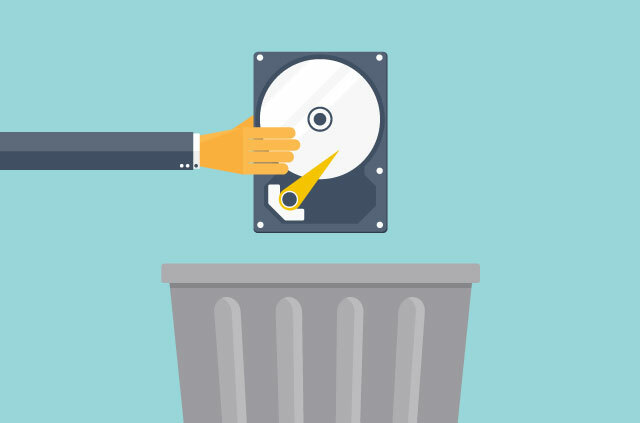 If you’re not satisfied with 1Blocker’s free version and don’t feel like forking out the cash for the full suite, Refine is the perfect alternative. 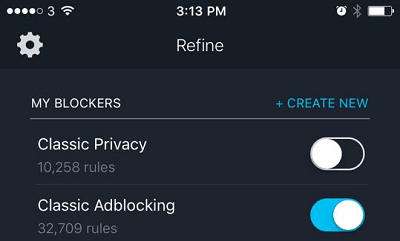 Formerly known as Safari Blocker, Refine is 100-percent free and comes with two built-in blockers: Classic Privacy and Classic Adblocking. 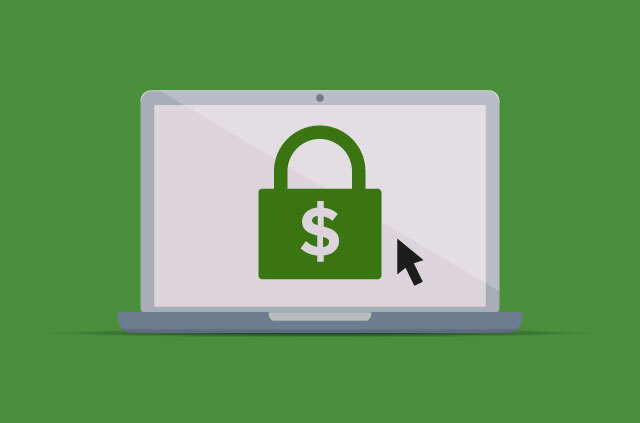 As the names suggest, Classic Privacy helps protect your personal info, while Classic Adblocking blocks unwanted pop-ups and scripts. 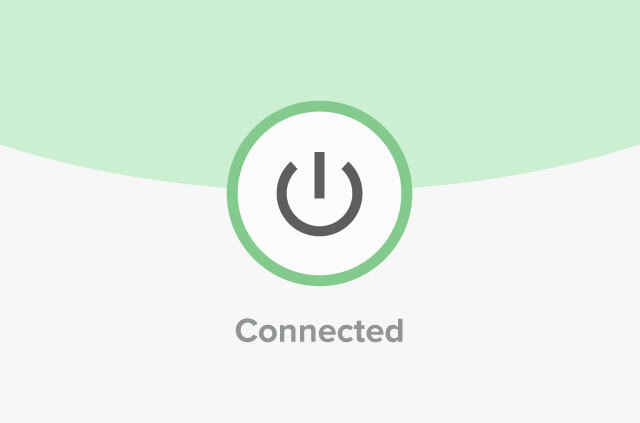 Classic Privacy is switched off by default, but you can toggle it to allow both blockers to work simultaneously. Please remember that in order to use content blockers on iOS, you first have to enable them. Once you’ve downloaded a content blocker from the App Store, go to your device’s Settings menu. 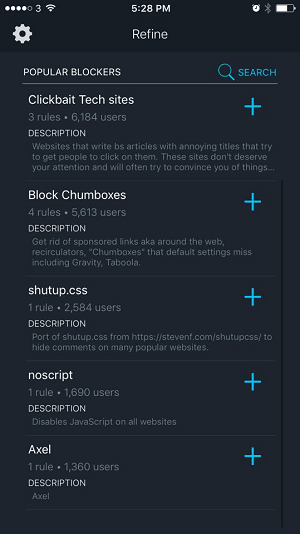 Under Safari, tap on Content Blockers, and toggle the switch to allow the app (or apps) you’ve installed. Look out! Apple’s new ad blockers are also available on your Mac! 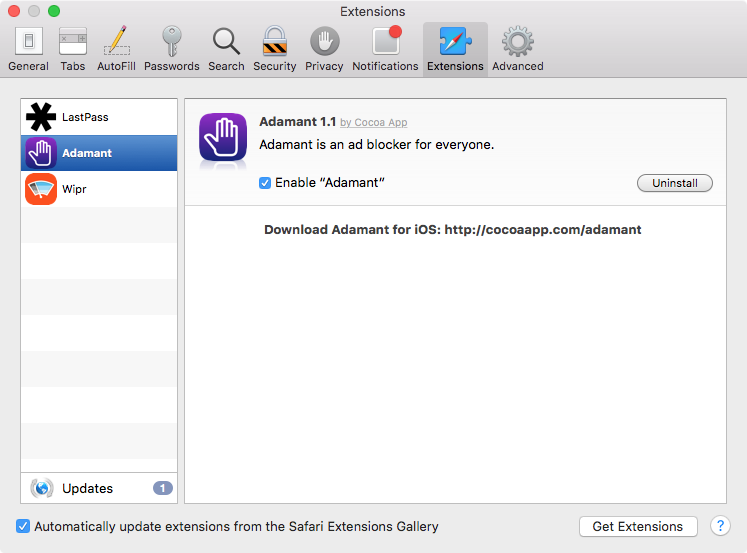 Mac’s Safari 9.0 is also beginning to see its fair share of ad-blocking extensions. Like the iOS apps, these work by blocking both pop-ups and scripts. They also help improve load times. 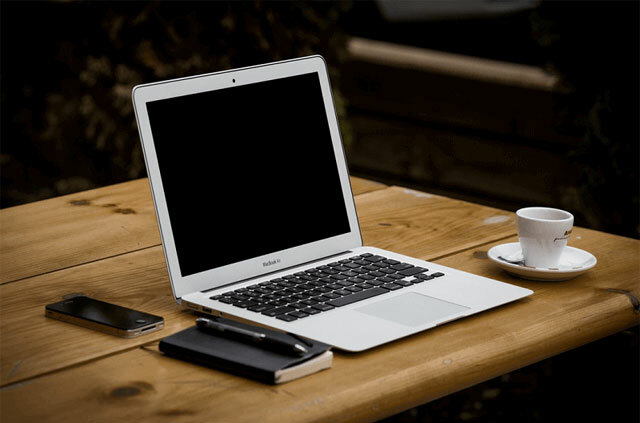 Here are our top picks for Safari content-blockers for Mac. 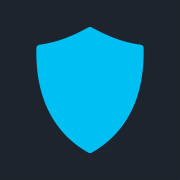 Adamant helps protect your privacy by blocking banner ads, popovers, tracking scripts, and other pesky web elements that follow you around online. It also helps boost load times. Below we’ve posted screenshots of a webpage in Safari 1) with Adamant disabled and b) with Adamant enabled. 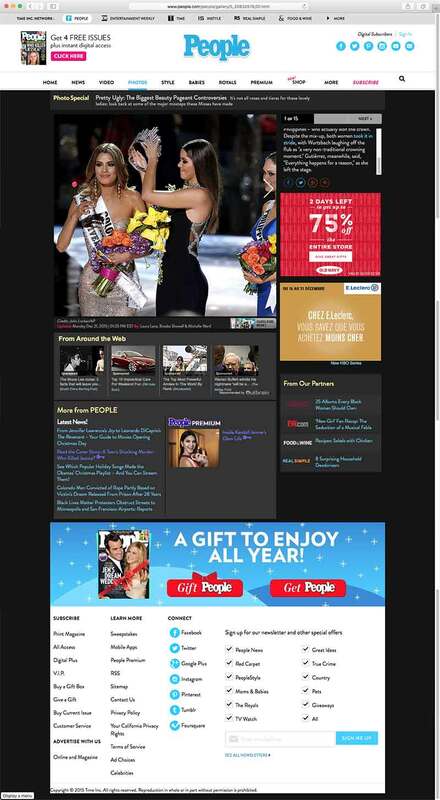 Notice the ads on the side of the screen, and the “Around the Web” ad links, the “From Our Partners” links, and the enormous banner above the footer. 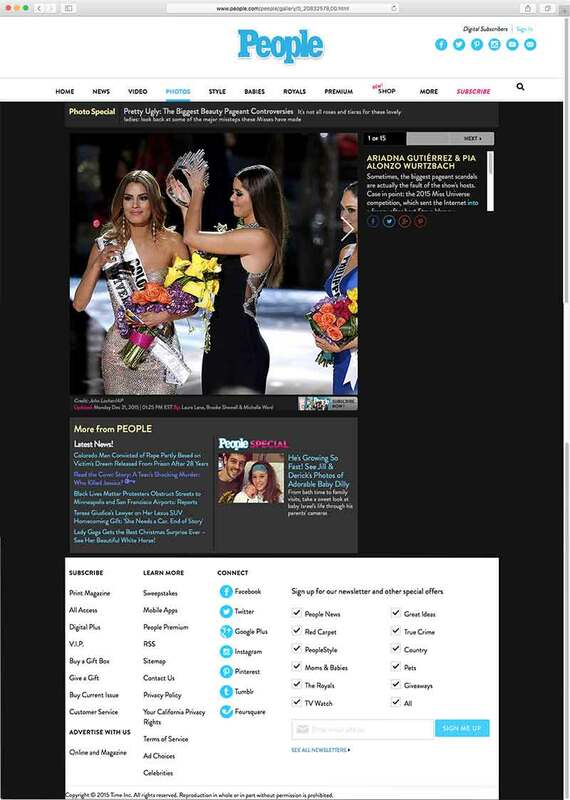 Now look at the same webpage in Safari when Adamant is active. See the difference? All the ads are gone, there are far fewer distractions, and the page is significantly shorter and more pleasant to look at. The only thing Adamant is lacking is in the way of customizable features. There’s no option to whitelist sites or alter your settings. But in a way that could actually be a selling point, as Adamant is the perfect plug-and-play ad blocker. Because this extension hits all our sweet spots—it’s easy to use, and it protects your browser from unwanted ads and invisible scripts—it earns our coveted Top Pick. While Adamant is free on Mac, Adamant for iOS is available for $1.99 USD. 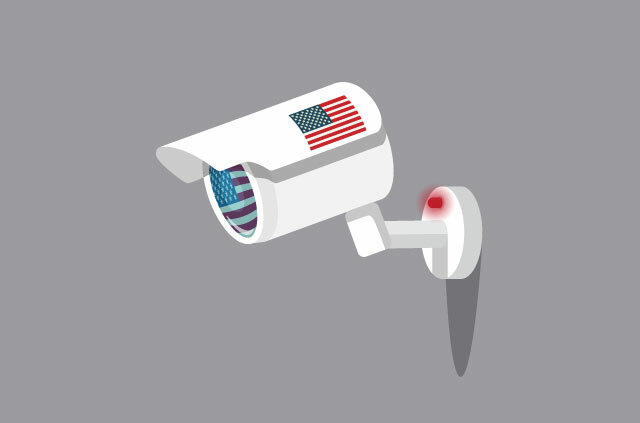 The little-known gem Wipr works by blocking both ads and trackers. Like Adamant, Wipr updates automatically, so you’ll never need to worry about using the latest version. While it’s a powerful ad blocker in its own right, testing demonstrates that Adamant is slightly more efficient. Wipr is available on both OS X and iOS. 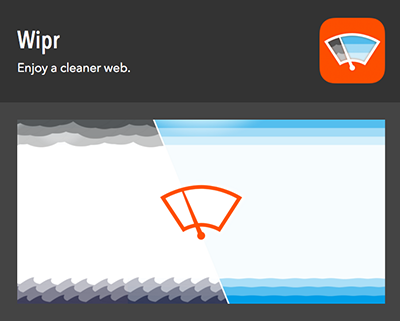 While the Mac version is free, Wipr for iOS is available for $0.99 USD. 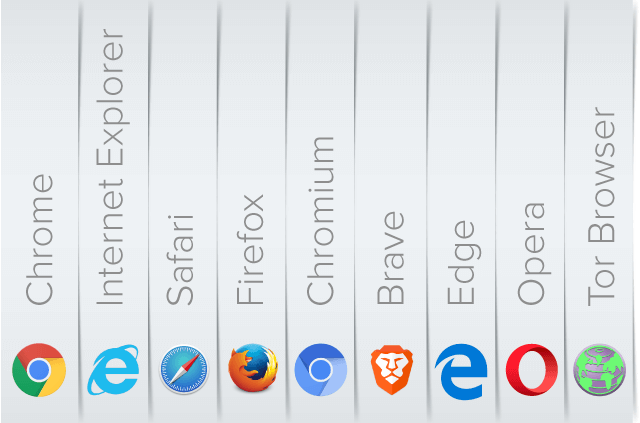 Under the Extensions tab, you will see all the extensions you have installed in Safari. Check or uncheck the box to enable your content blockers. There you have it. Arm yourself with these free content blockers and take back your Internet privacy in Safari today! and it’s ruined my life and career, I don’t see why either of these men have been so arrogant and been able to get away with this subtle form of harassment with the Twitter trolls others attracted. Hi Natalia, we’re very sorry you are upset. What sexist posts are you referring to? 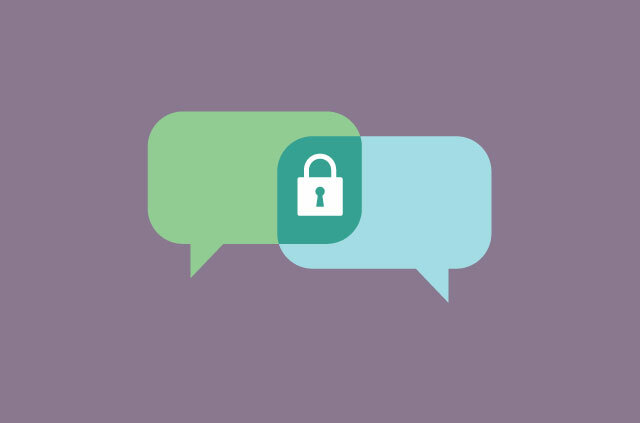 If you’re being harassed online, maybe ExpressVPN’s guide on the subject could help you?